The imageCLASS D320 is a professional solution for the small or corporate office. It combines a digital copier and a laser printer in one flatbed design. The B2500 Series MFP from OKI Printing Solutions combines mono (black & white) printing and copying, network printing, analog1 and LAN faxing, color scanning and scan-to-email. These compact MFPs lets your workgroup access advanced features normally reserved for more costly equipment. 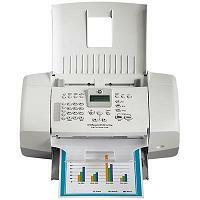 Sharp-s AL-2040CS laser Copier/Printer/Scanner is the perfect addition to any home or small business setting. This Multifunction device has two, 250-sheet paper trays, a 50-sheet automatic document feeder and makes 2-sided copies (one-sided originals only.) The AL-2040 CS outputs 16 copies per minute and prints 16 paper per minute, in addition to the USB 2.0 connection, the built-in network card allows the user to easily share the printing capabilities of this device with others on their network. 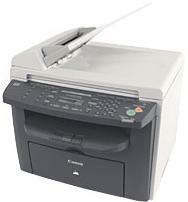 copying, scanning, faxing and also PC Fax are all included. 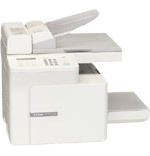 With a combination of high-quality laser printing, flatbed copying, full-feature fax and color scanning in one product, the MFC-7420 offers great value, while saving you space. 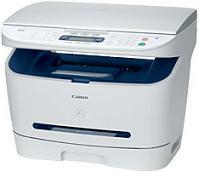 It is the perfect laser all-in-one for your home office or small-to-medium size business. 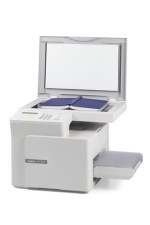 Its flatbed design lends itself to convenient copying or scanning by allowing you to place your originals on the document glass or through the convenient automatic document feeder. The MFC-7820N is a network-ready 5-in-1 Flatbed Laser MFC that combines a full feature fax, up to 20ppm laser printer and up to 20cpm convenience copier. 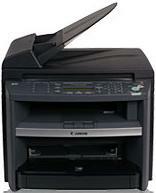 Also included are a 9600 x 9600 dpi (interpolated) resolution scanner and PC Fax capabilities. Standard Ethernet network capability makes this the optimum solution for today's business environment. Full Speed USB 2.0 and parallel ports are standard, so the MFC-7820N can work with Windows and Mac OS.